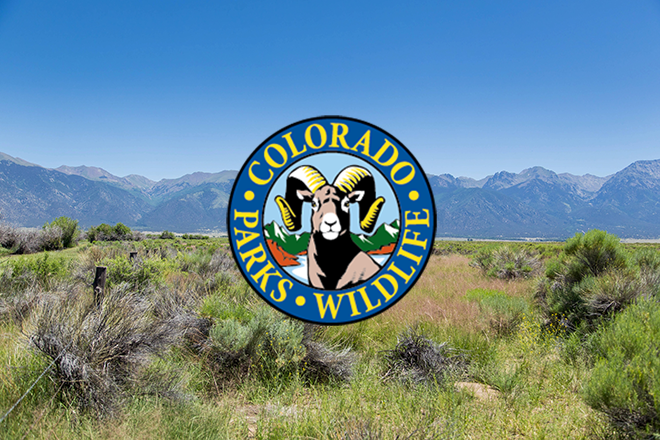 Colorado Parks and Wildlife, the Bureau of Land Management, and the U.S. Forest Service are seeking public input on draft alternatives for the management plan revision for recreation use along the Arkansas River. The public comment period begins tomorrow and closes on June 22, 2016. The Arkansas Headwaters Recreation Area (AHRA) partnership is looking at three main alternatives when considering changes to the management plan: Alternative 1 would generally increase development/visitation to a small degree, Alternative 2 would increase development/visitation to a much larger degree, and Alternative 3 would keep things the same (no action). These alternatives were developed based on comments received during the scoping period as well as through input from agency staff. The partnership is seeking additional public feedback on these alternatives in order to develop an environmental assessment, which will include a preferred alternative. The preferred alternative could include elements of any of the alternatives. It is anticipated that the draft environmental assessment will be available in Fall 2016. The Arkansas Headwaters Recreation Area Management Plan provides a framework for managing numerous and often conflicting recreation activities along the 152-mile river corridor. The AHRA partnership manages river-based recreation through Browns Canyon National Monument. The BLM and USFS manage 21,589-acre Browns Canyon National Monument, which was designated in 2015. The Arkansas River is the most commercially rafted river in the United States, drawing nearly 240,000 (1) commercial boaters and resulting in an economic impact of more than $60 million (2). The Arkansas Headwaters Recreation Area is also popular for camping, wildlife watching, gold panning and numerous other river-related recreation activities, including its Gold Medal Trout Fishery. Before including your address, phone number, e-mail address, or other personal identifying information in your comment, be advised that your entire comment -- including your personal identifying information -- may be made publicly available at any time. While you can ask us in your comment to withhold from public review your personal identifying information, we cannot guarantee that we will be able to do so. The Arkansas Headwaters Recreation Area is recognized as one of the nation's most popular locations for whitewater rafting and kayaking on the Arkansas River - the most commercially rafted river in the United States - and is noted for its world class trout fishery. The area is collaboratively managed by Colorado Parks and Wildlife, the Bureau of Land Management and the U.S. Forest Service. AHRA consists of 45 recreation sites including 6 camping areas, 26 boat ramps and 18 developed facilities. The 152-mile long corridor sees roughly 800,000 visitors annually.